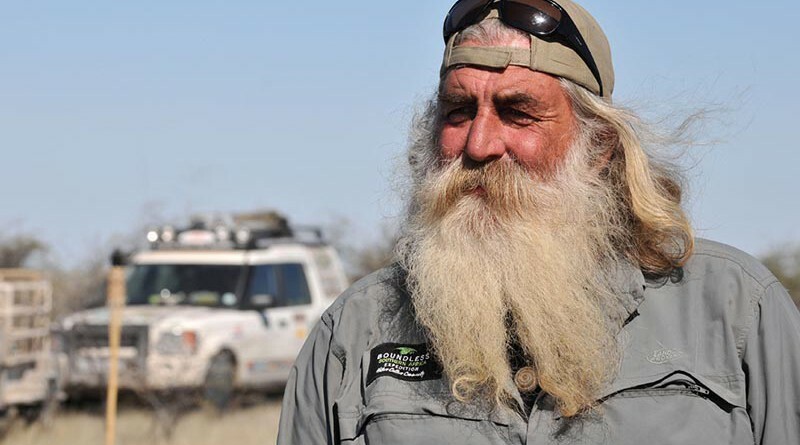 Africa & Beyond – the next world-first Kingsley Holgate Expedition. Well-known explorer Kingsley Holgate’s latest expedition, Cape Town to Kathmandu, at the end of September had a special rhino conservation focus and carried messages of solidarity against rhino poaching from South African youth to Chitwan National Park in Nepal. In a first-ever youth-focused rhino conservation activation between the two countries, the expedition team will return to South Africa with reciprocal messages of support from Nepalese children. Hundreds of Rhino Art messages from South African children are now stored in the expedition’s three Land Rovers and are en route to Nepal. These were handed over to Nepalese conservation officials and children living in communities bordering Chitwan National Park, before Kingsley and the team head to Kathmandu for the expedition’s finale in mid-December.